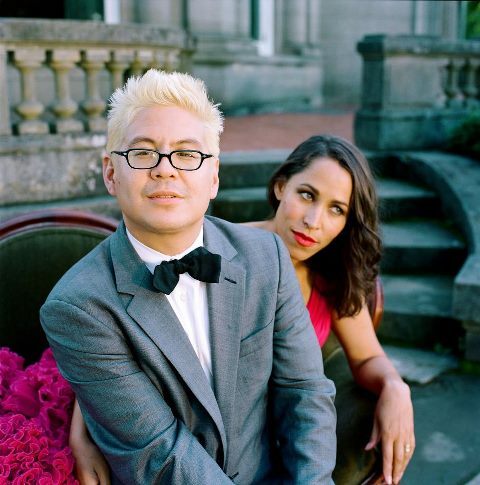 Get your presale tickets for Pink Martini, coming to the Marymoor Park concert series this summer! The romantic rhythms and modern melodies of the wildly coveted Pink Martini ‘little orchestra’ is coming this summer to King County Park’s Marymoor Park Concert Series, presented by AEG Live. For your best chance to get a spot on the lawn, go to the presale event happening now through 10pm today (click on the orange ‘buy presale’ button) and use the code word china to access the presale. Previous Post Get fit. Have FUN! 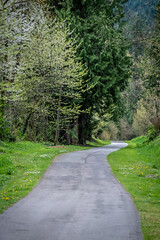 Next Post King County Parks wants your big idea!